Do you ever feel like you have so many current projects and things you’d like to get done but you just can’t find the time? Or maybe you can carve out the time but the project just feels so overwhelming you don’t know where to start? Or maybe you started a project at some point, but lost focus and direction and just can’t seem to get it finished? Raise your hand if you have ever felt this way before! Or nod. Or smile. I guess I can’t see any of that.. (ha) but I’m guessing you’ve felt this way before! I used to feel this way daily. I often struggled to finish projects after I started them and then there were projects that every time I thought about starting them I would immediately feel so much overwhelm I would instead just walk away and continue to put them off. Last year I was feeling especially overwhelmed with all of the projects that I couldn’t seem to check off of my list so I finally started to analyze the problem (time, direction, follow through) and came up with a solution that has been such a huge game changer for me! I’m so excited to share it with all of you. I hope it helps you to start and complete projects as much as it has helped me! 1 – Spend some time doing a major brain dump (I like to start everything with major brain dumps that lead to list making of some sort). :) Write down every project you’d love tackle. 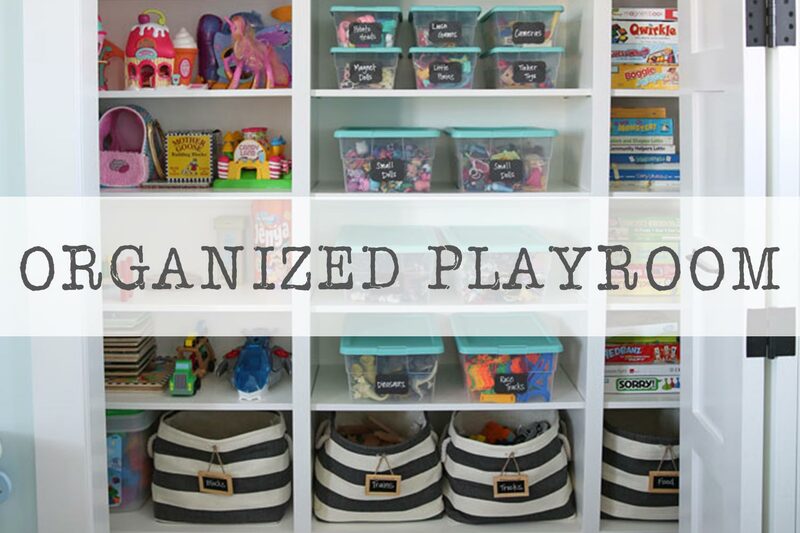 Maybe you want to organize your garage this Spring. 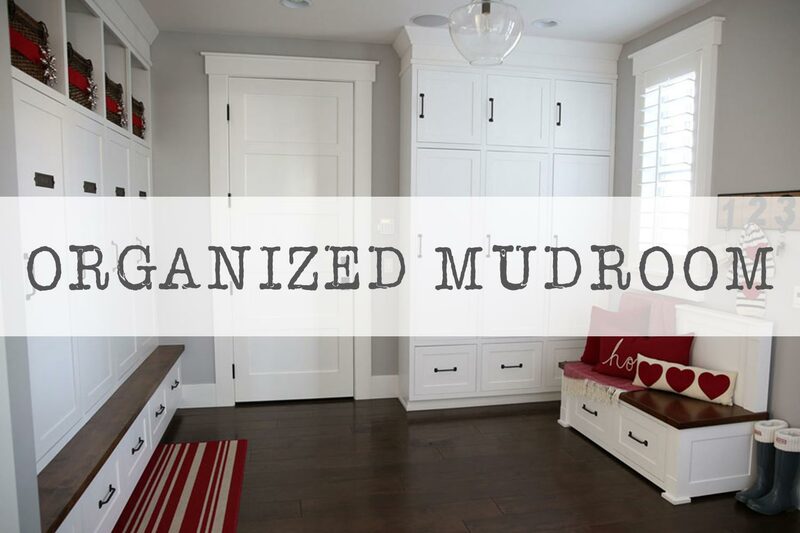 Or clean out all of your kitchen cupboards. Or decorate that bedroom that has been sitting empty for years. Get all of the projects swirling around in your brain down on paper. 2 – THEN.. and this is the difficult part.. choose your top 3. I know it’s hard! You want to do them all! And you can. Just not all at once. (That’s one of my main problems.. I get too many things going on at the same time and then I never complete anything! Can I just tell you all that I have 33 blog posts that are half way done right now? Isn’t that INSANE? 33! Started, but not finished. Ha! Like I said.. it’s a problem. Admitting it is always the first step.) If you’re having a hard time choosing your top 3, think about what projects will have the biggest overall impact in your life. 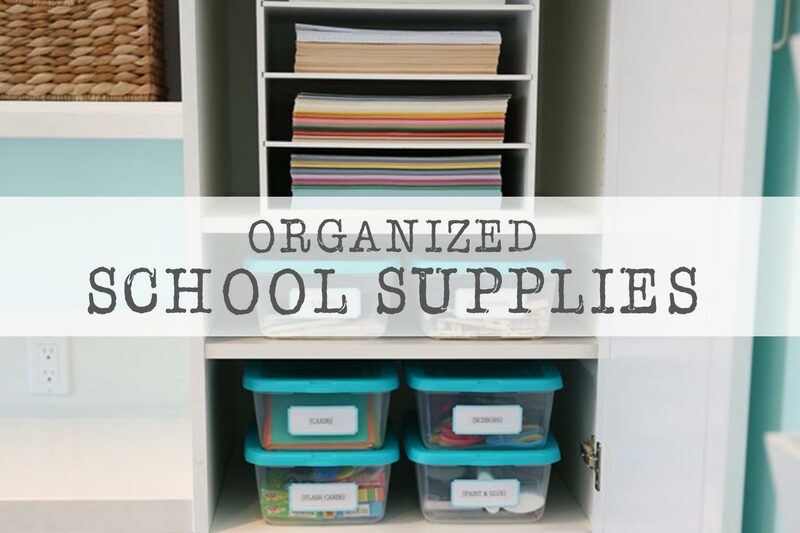 For example.. by organizing your pantry you will not only enjoy the clean space, but you will also be able to cut grocery costs by not buying things you don’t need and help your kids easily find after school snacks on their own. 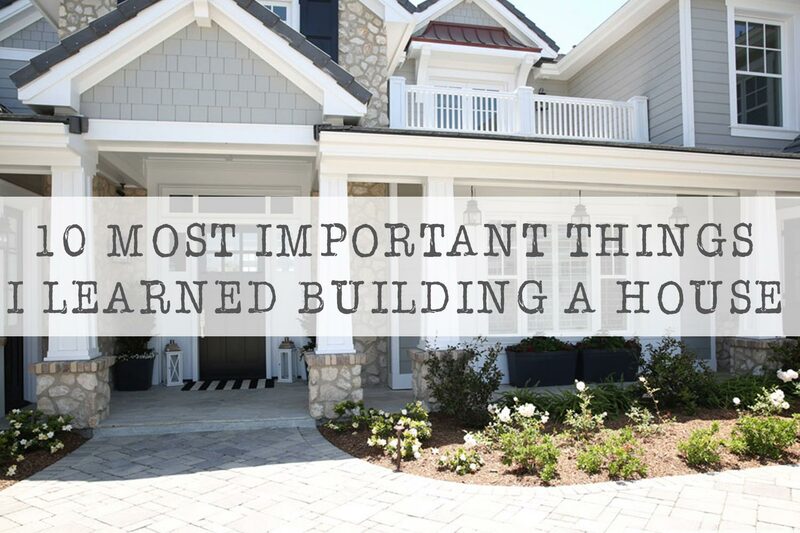 Some projects have a ripple effect making other things easier for you. Those are the projects to start with first! 3 – After you have chosen the top 3 projects you want to work on it’s time to break each one down into manageable pieces. Here’s where the magic happens! 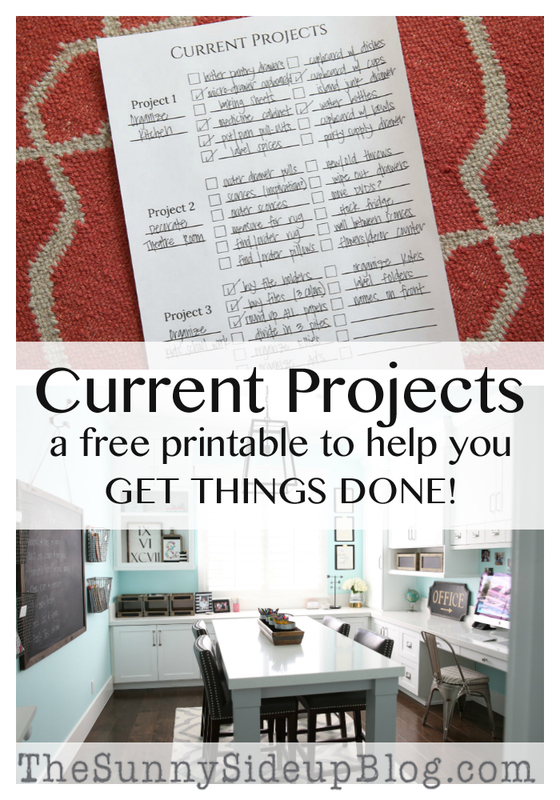 I created a “CURRENT PROJECTS” printable that has become a lifesaver and go to for me. I made one for all of you too and just added it to my printable library! *If you don’t get access to my printable library soon after you enter your e-mail, check your junk mail! 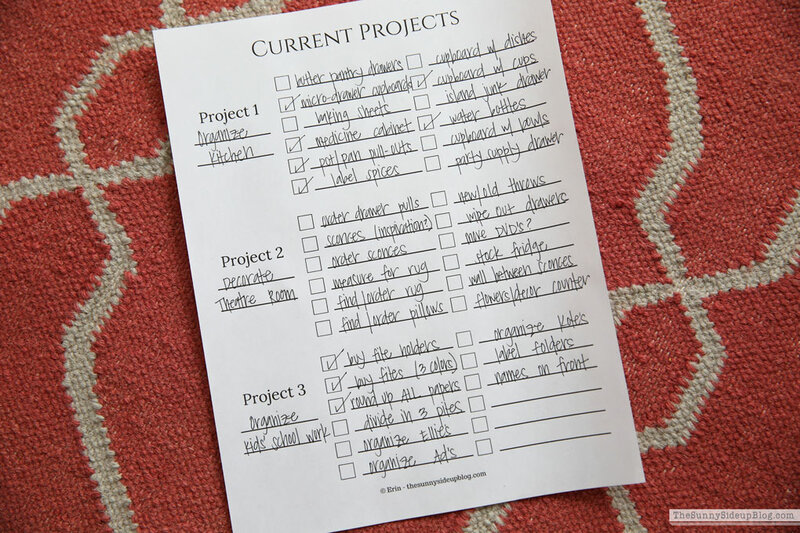 This printable has room for 3 projects on one page because I’ve found that 3 is a manageable number for me. I can have 3 projects going at the same time and still be chipping away at each of them without getting too scattered. If you want to just focus on one project at a time until it’s finished that works too! Title the project/projects you want to work on and then break your project down into smaller steps. I filled this one out as an example to show you how I use this printable. Now when an extra 20 minutes pops up during my day I have some direction! By breaking this project down into simple steps I can easily choose just one thing to work on. It’s totally up to you if you want to go in order! Most of the time I don’t write things down in the best order because I’m just brainstorming everything that needs to get done so I complete whatever step I want to complete regardless of the order I wrote it down. 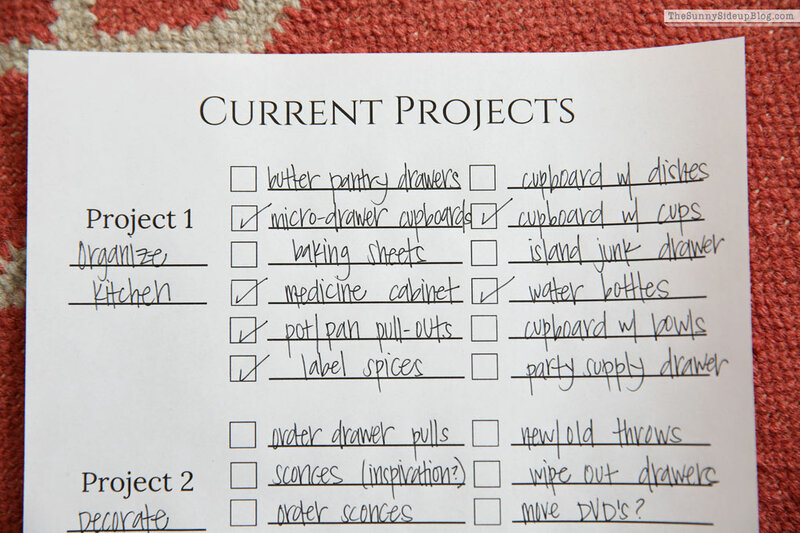 Each thing on your list should be something simple that can easily be done in 20-30 minutes. If it’s not, break it down into an even smaller step! 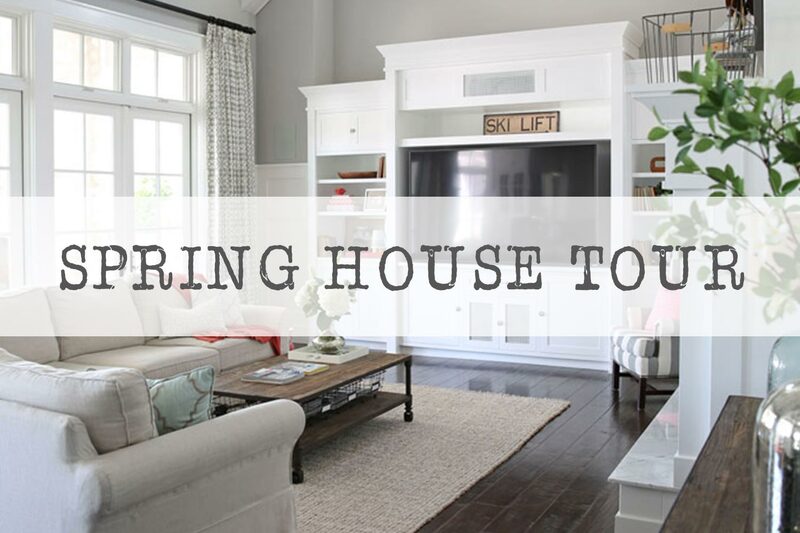 For example, my Project 2 is to finish up our theatre room (I got a little sidetracked with the holidays and then knee surgery!). One of the things I need to do is find a rug for that space. 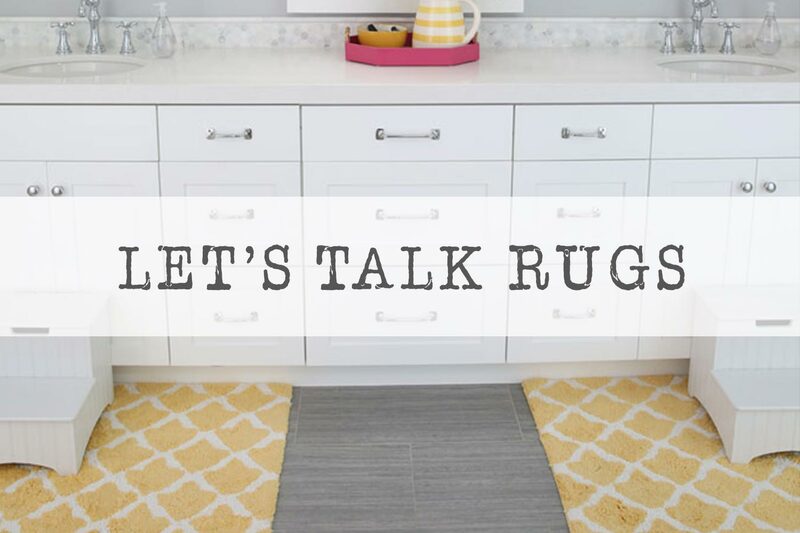 You’ll see that one step to check off is to simply “measure for rug.” I might not have time to scour the internet for new rugs one afternoon, but I should be able to find 15 minutes to measure my space and determine the size of rug I’m looking for. Then when I do have a little more time one evening to look for rugs I’ll know what size I need. Make this checklist as easy for yourself as possible. If you break your project down into bite sized pieces it’s so much easier to tackle! And harder to procrastinate. 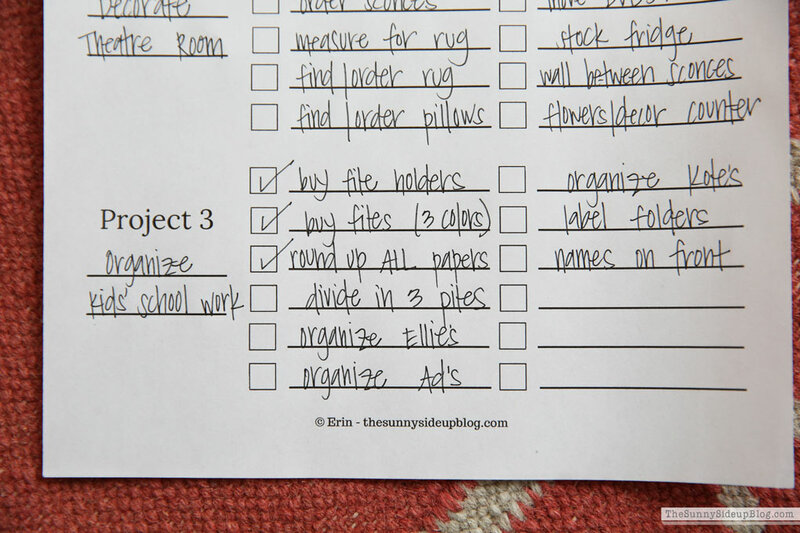 A project like organizing your kids’ school work can seem so daunting! 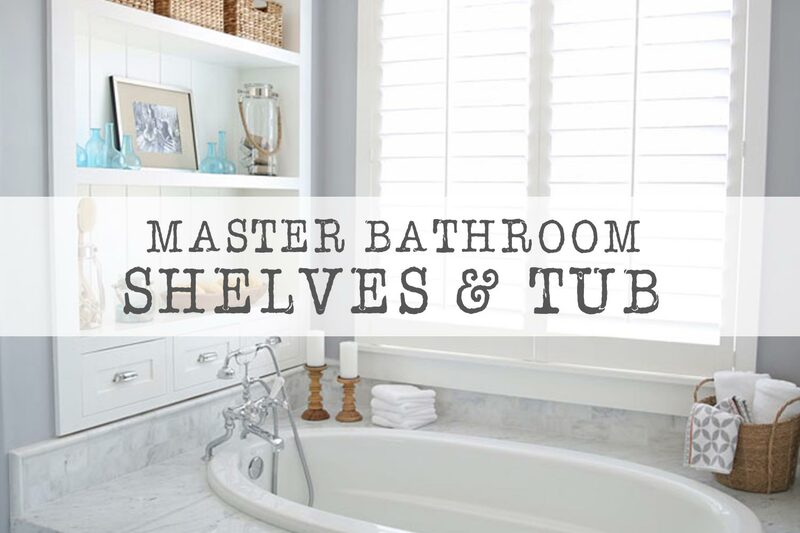 You can see how I broke that project down into smaller jobs that can be done in less time. One item on my list was to just “round up all of the the kids’ papers.” I went around the house and rounded up everything I wanted to go through. Easy! Next time I have 20-30 minutes to work on this I’ll “divide in 3 piles” – just separating my kids work so I have a pile for each child. Then I can organize each pile individually during another 20 minute time slot, and then decide what to keep and what to toss the next time. 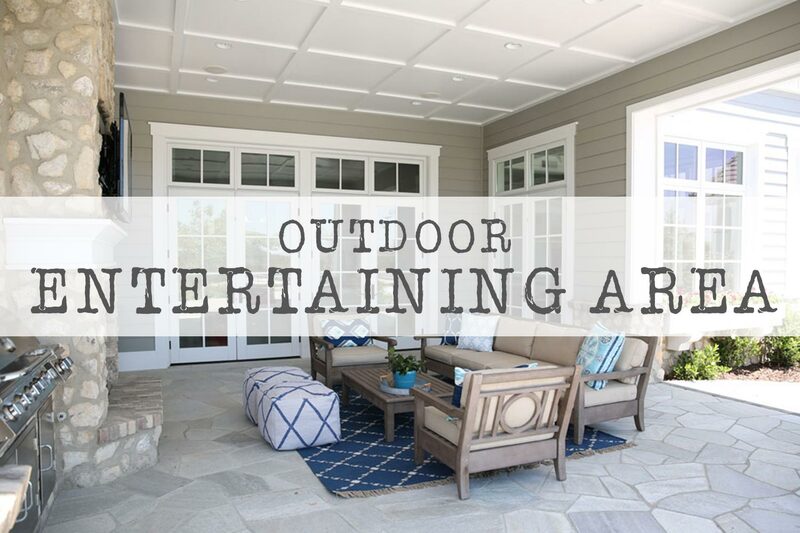 Breaking down projects like this works wonders in SO many ways! It makes your project feel less intimidating. You feel a sense of direction instead of overwhelm! You no longer feel like you’ll never have time to finish a project. You don’t have to do it all at once! Just work on each step when you can find small pockets of time. 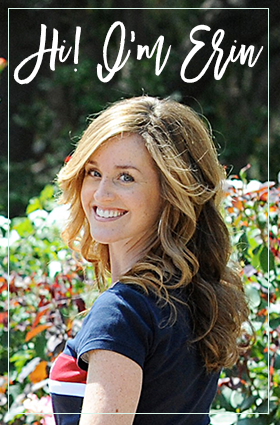 This printable I made is simple but has helped me complete projects time and time again! 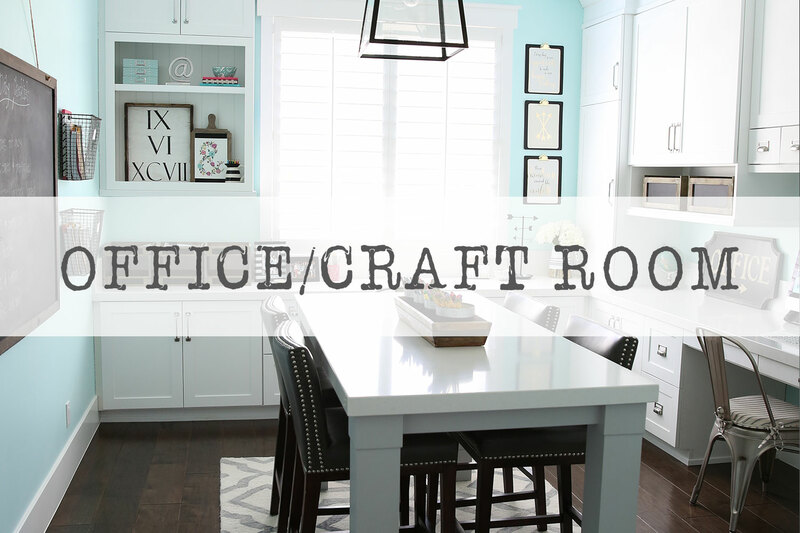 I use it mostly for organizing and decorating (because that’s what I do for fun and for a living) :) but you could use it for ANY type of project. Planning a party, learning a new skill.. any project can be broken down into smaller steps that are easier to complete. It has been such a game changer for me when it comes to getting things done. I hope it is for you too! I’d love to hear what project you’re currently working on (or dreaming about completing!). And please tell me I’m not the only one who needs a system when it comes to completing projects. Off to work on those 33 unfinished blog posts.. Thanks for this post. Good reminder for me, who tends to walk away from projects because of overwhelm. I’m going to download and see if I can’t get a couple of projects out of my head, onto paper and work towards completing them. Thank YOU so much for sharing, Erin. I appreciate you! List making is my love language! 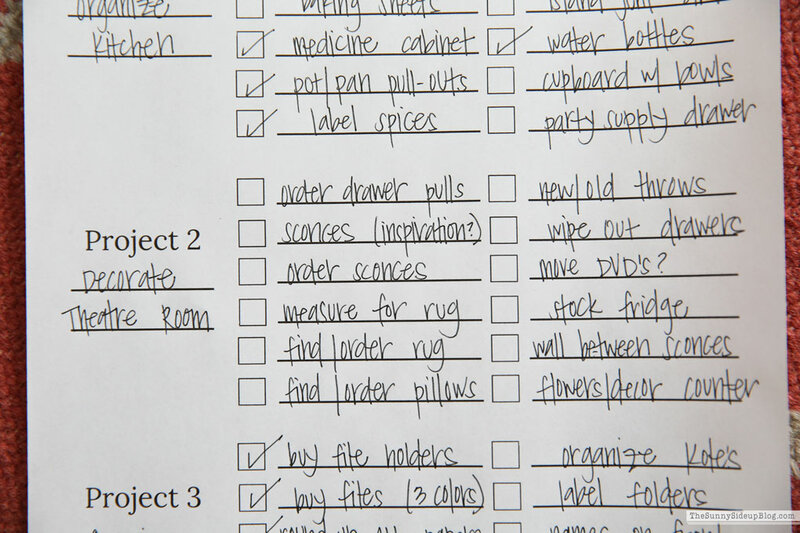 And this printable list is awesome- thank you for sharing with us…I have about 87 spring cleaning projects in my head so will be great to get down on paper (but will start with 3 so my head doesn’t pop off!) Great idea thanks!! Many thank you’s for this printable! I live by my lists but this format makes it so clear and ‘organized’ to work on my constant projects! 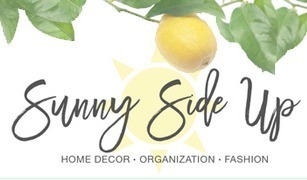 I just finished 2 months of major decluttering of my storage in unfinished basement that resulted in a huge successful yard sale and my lists absolutely made it happen. Now I get to finish that room! Thank you for this post!! I’ve been spinning wheels for about a year and desperately needed motivation. I am a planner and this all just made it easy. Looking forward to being more productive. It makes things so much easier when you break them down to manageable steps. Great tool. Thank you for sharing. Thank you so much for the printable! I’m a list maker too, and I appreciate that you made the list larger so it’s easier to tell at a glance what’s on the list. Many are so small they’re hard to read. Now to narrow it down to 3…. I already subscribe to your blog, why do I need to fill out the information again. Is there a way we don’t have to do that if we already subscribe? Hi Melissa! In the future I will send out an e-mail to subscribers with the direct link to the printable! Still figuring all of this out myself. ;) For this one just re-enter your name/e-mail. (Sorry about that!). I go room by room and make a list for each room. I will stand in the room and just list every little thing that I can think of during my “brain dump” moment. Cleaning, organizing and/or decorating all in the same list then. My apartment is all tile and some days I might sweep the entire apartment and only mop the kitchen and bathroom. Or maybe I only sweep and mop the kitchen but do other things in the kitchen the same day. Each room will say sweep and mop since I never know how I’ll want to do it the week/day/weekend that it happens on. So then I pick and choose what I want to do when it’s time to work on that list. Awesome common sense approach. Will make my list tonight! Thanks for sharing! Hi, Erin! 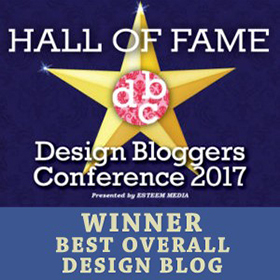 Have you thought about designing a planner? You’d do a great job! I loved this post! It was super helpful to me :) I have 3 young kids and I get about 1 hr a day (if that) to work on projects. When I do, I find I don’t know where to start, so this is great! I printed 2, and one is for 3 organization/declutter project areas, and the other is for 3 photos things (photo books, photo maintenance, etc.) I need to work on! I already feel better after writing these down. :) It’s a simple concept, but extremely helpful!